Royal Heating & Air LLC is a full-service, locally owned and operated HVAC company at Lake of the Ozarks. From preventative maintenance, furnace and air conditioning repair, to new furnace and air conditioning installations, we will provide you with affordable, dependable, trustworthy service. At Royal Heating & Air, our technicians service ALL makes and models of air conditioning systems and heating systems. 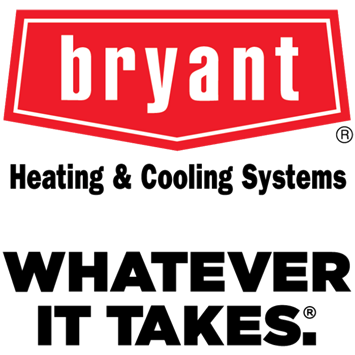 We are also a certified dealer for Bryant heating and cooling systems. With many other HVAC contractors at Lake of the Ozarks, one thing that sets Royal Heating & Air LLC apart is our custom sheet metal fabrication. Custom duct-work allows for better airflow, distributes air evenly between rooms, and reduces leaks in unwanted areas. For your AC Repair or Heating Repair needs at Lake of the Ozarks, call Royal Heating & Air LLC at 573-480-4313. Copyright 2014-2019. Royal Heating & Air LLC. All rights reserved, worldwide.